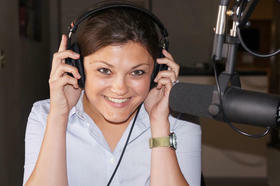 Before becoming the newest Capitol reporter for the Michigan Public Radio Network, Cheyna Roth was an attorney. She spent her days fighting it out in court as an assistant prosecuting attorney for Ionia County. Eventually, Cheyna took her investigative and interview skills and moved on to journalism. She got her masters at Michigan State University and was a documentary filmmaker, podcaster, and freelance writer before finding her home with NPR. Very soon after joining MPRN, Cheyna started covering the 2016 presidential election, chasing after Donald Trump, Hillary Clinton, and all their surrogates as they duked it out for Michigan. Cheyna also focuses on the Legislature and criminal justice issues for MPRN. Cheyna is obsessively curious, a passionate storyteller, and an occasional backpacker. Governor Gretchen Whitmer’s plan to fix the state’s roads in a single budget is getting pushback. The head of the Republicans in the Senate has his own ideas for how to handle a new roads policy. Cheyna Roth reports on potential alternatives to fund repairs of Michigan's roads. Former Michigan State University president Lou Anna Simon was in court today and will return to continue the hearing today. A judge is deciding whether Simon should stand trial for charges that she lied to law enforcement. 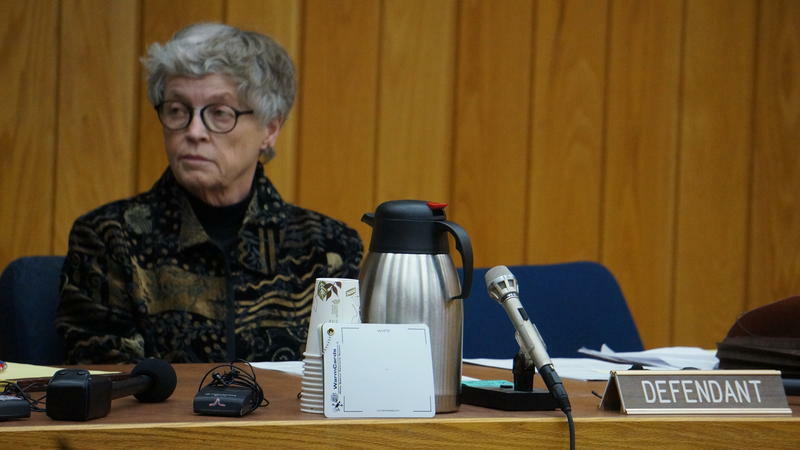 Cheyna Roth reports on the latest legal hearing for former MSU president Lou Anna Simon. President Donald Trump revved up his supporters in Grand Rapids last night on issues ranging from the Mueller investigation…to health care….to immigration. Cheyna Roth reports on President Trump's visit to Grand Rapids. Governor Gretchen Whitmer’s plan to stop using school aid fund dollars for higher education could hit a roadblock. Cheyna Roth reports on Gov. Whitmer facing opposition to her plan to stop funding higher education with the School Aid Fund. Some Republican lawmakers in Lansing want to shorten the time period when a pregnant woman can get an abortion. A bill in the Senate would make it a felony to perform abortions after 20 weeks of the probable conception. Cheyna Roth reports on legislation that would ban abortion after 20 weeks of conception. It started last October. More than 70 police officers, special agents, and government officials executed search warrants on each of the seven Catholic dioceses in Michigan simultaneously. They loaded vehicles with boxes and filing cabinets – everything they could find related to potential sexual abuse by priests who have worked in Michigan from 1950 until now. Attorney General Dana Nessel says Michigan is the first state to execute a search warrant on the Church in this way. Now, Nessel says she expects her office’s investigation to last at least two years. 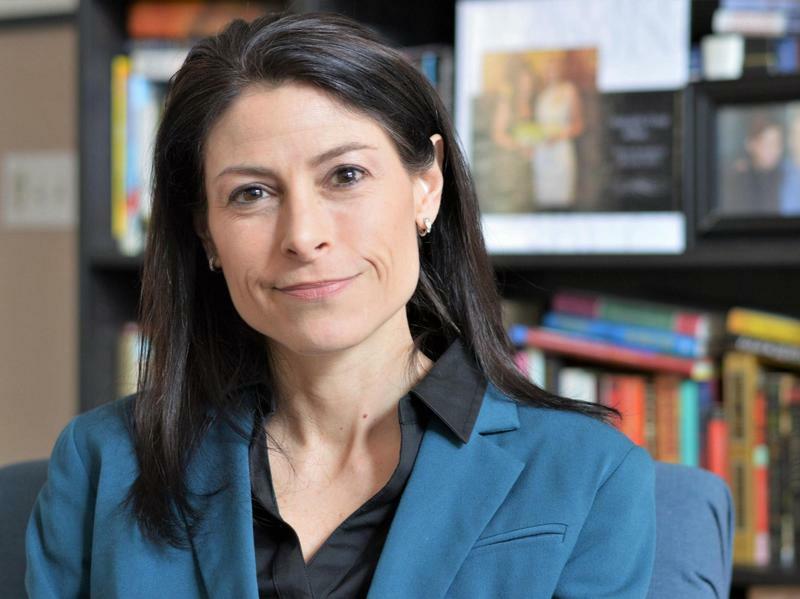 Cheyna Roth reports on Dana Nessel's investigation into the Catholic Church. Michigan could become a completely hands-free driving state. A new bill in the state House comes after Governor Gretchen Whitmer made distracted driving a priority during her State of the State address. Cheyna Roth reports on legislation that would reduce distracted driving in Michigan. Governor Gretchen Whitmer will give her first State of the State address tonight. Cheyna Roth reports on Gov. Gretchen Whitmer's upcoming State of the State address. State lawmakers are trying to once again raise the age of who is considered an ‘adult’ in the criminal justice system. Cheyna Roth reports on the Michigan Legislature's attempts to "raise the age" in the criminal justice system. Governor Gretchen Whitmer’s plans to restructure the state Department of Environmental Quality could be over. Cheyna Roth reports on the Michigan Senate's plans to eliminate an executive order to restructure the MDEQ. Governor Gretchen Whitmer’s executive order to restructure the Department of Environmental Quality could be overturned before any changes are made. Cheyna Roth reports on challenges to Gov. Whitmer's order to restructure the MDEQ. A lawsuit contesting how Michigan has drawn its political district lines is headed for trial. A 3-judge panel denied an attempt by Secretary of State Jocelyn Benson and the League of Women Voters of Michigan to settle the case out of court. Cheyna Roth reports on an upcoming gerrymandering trial in Michigan. Cheyna Roth reports on attempts to eliminate the so-called "tampon tax." U.S. lawmakers announced the creation of a bipartisan task force Wednesday to fight PFAS chemicals. A majority of the members on the task force are from Michigan. Cheyna Roth reports on Congress forming a task force to combat PFAS, with many Michigan representatives on board. Lawmakers in Lansing are contemplating ways to help furloughed federal employees get by until the government reopens. There are thousands of federal employees in Michigan that haven’t been paid since December. Cheyna Roth reports on the Michigan Legislature's attempts to help furloughed federal workers. Democrats in the state Senate plan to try and undo a controversial bill that passed during last year’s lame duck session. Cheyna Roth reports on Michigan Senate Democrats wanting to undo legislation from the recent lame duck session. Some health advocates want to raise the minimum age for tobacco purchases. The American Cancer Society also wants changes to make pricing for cancer treatments more fair in Michigan. Cheyna Roth reports on the American Cancer Society's push to raise the age of purchasing tobacco and to adjust cancer treatment payments in Michigan. 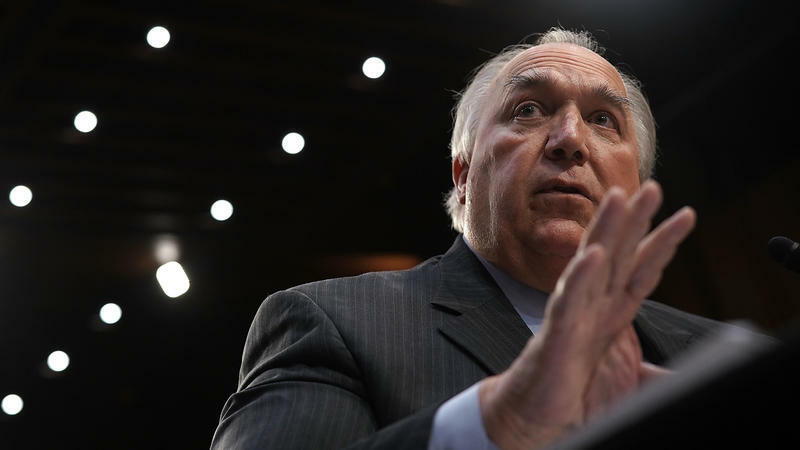 Students and faculty at Michigan State University have called for the resignation or firing of interim President John Engler almost from the day he was appointed. This week, they got their wish. On Wednesday evening, MSU Board of Trustees member Dianne Byrum confirmed she had received a letter of resignation from Engler and that letter would be acted upon at the trustee meeting scheduled for Thursday morning. The state Legislature returned last week to open its 100th session. Cheyna Roth reports on bills being introduced by the Michigan Legislature. The Michigan Legislature will gavel in for its 100th session this week. Lawmakers say they have one multi-billion dollar issue to tackle first. Cheyna Roth reports on the Michigan Legislature's plans to discuss the budget in its first session of 2019. Michigan officially has a new governor. Gretchen Whitmer was sworn in Tuesday on the Capitol steps. Cheyna Roth reports on the inauguration of Michigan Governor Gretchen Whitmer. Republicans in the state Legislature are trying to limit the powers of statewide offices that – come January – will flip to Democrats. It's a strategy that's angered Democratic voters, and protestors have been flooding the state Capitol with chants like “We voted for blue, not for you.”. Cheyna Roth reports on the last days of the current Michigan Legislature's lame-duck session. The former president of Michigan State University was arraigned Monday on felony and misdemeanor charges surrounding her involvement with the school's handling of serial sexual predator, Larry Nassar. Attorneys for Lou Anna K. Simon say she pleaded not guilty, and plans to fight the charges. Officials say Simon lied to or mislead law enforcement officers about her knowledge of details about a Title IX investigation by the school into Nassar.